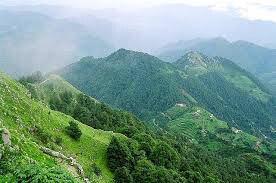 Take the winding roads leading you to the mystic mountains; Uttaranchal serves no less than a lap of the mountains. 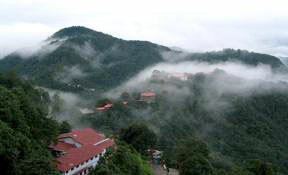 Donâ��t let the clouds get in your way, watch them silently floating by your side. 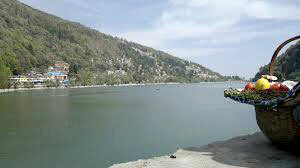 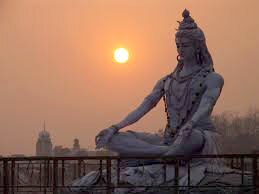 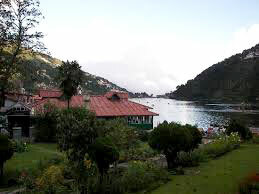 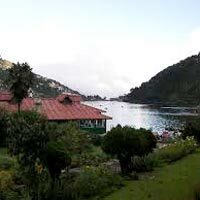 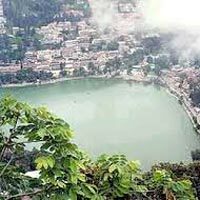 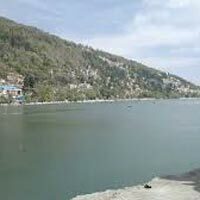 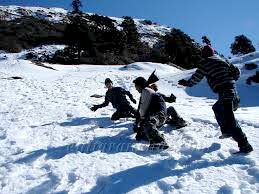 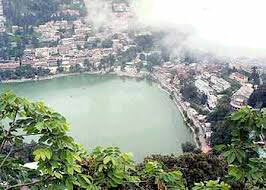 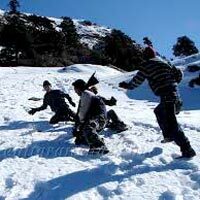 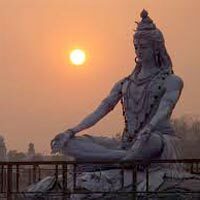 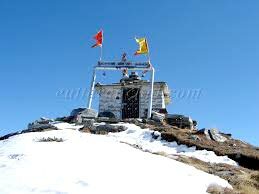 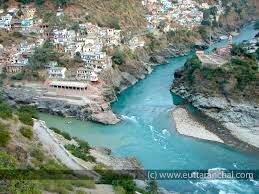 There will be numerous tourist spots worth witnessing if you choose to avail Uttaranchal Tours. 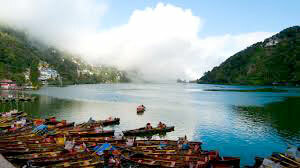 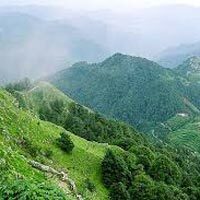 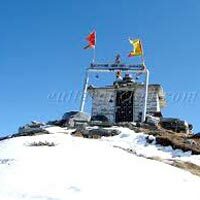 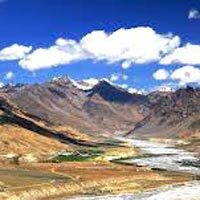 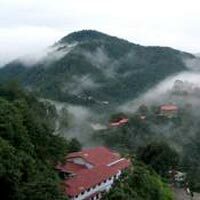 Travel past scattered settlements, colonial charm or go for high altitude biking, Uttaranchal Tours will be best to avail. 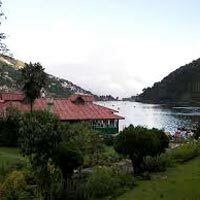 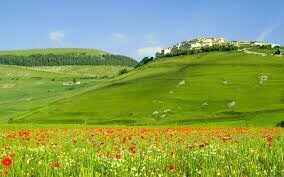 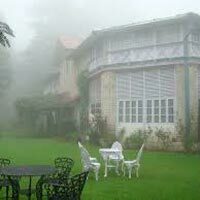 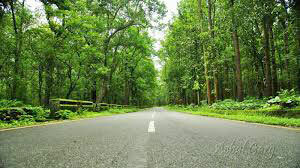 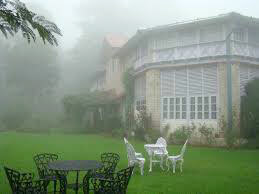 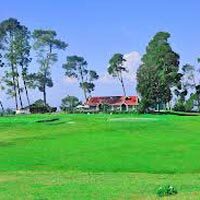 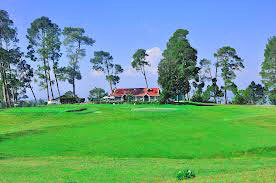 We are apt in offering enthusiastic travelers with journeys they would like to cherish. 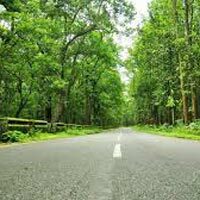 We offer customized tours and travel packages to our clients in the most feasible manner. 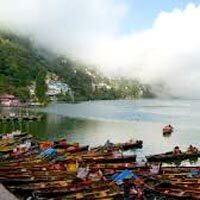 Destination Covered : Haridwar, Nainital, Kausani, Rudraprayag, Cor..
Destination Covered : New Delhi, Mussoorie, Haridwar, Nainital, Ran..